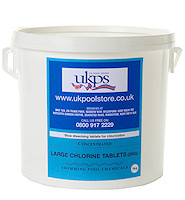 Jolly Gel Swimming Pool Flocculent - jolly gel flocculant has been proven to work with sand and zeolitic filter media, Jolly Gel removes algae spores and reduces chlorine consumption. Placed in the pump or strainer basket it dissolves to place a porous membrane screen over the filter media, removing fine particles. Jolly Gel's unique formula will remove the tiniest particles of dust from pool water. It continues to work for up to 3 weeks. 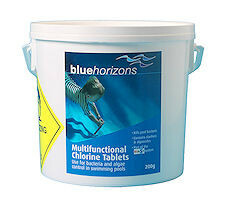 The only clarifier to remove phosphates the primary food of algae. Jolly Gel removes algae spores. Prepares water to camera ready standards. No clouding or residual dust is created. Places a clear membrane screen across the media to a depth of some 15cm (6"). Suitable for sand, glass or Zeolite filter media.